Now fill the party. 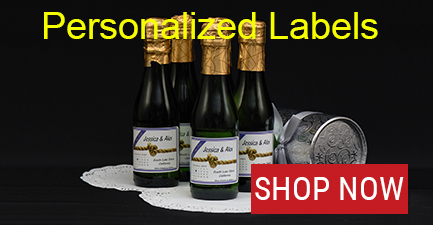 Personalized bottle labels make it easy. 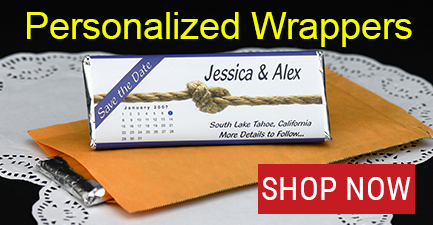 Celebrate with a Personalized Retirement Favor!